Did you know the first song ever to be played on a foreign planet was the "Happy Birthday" song? 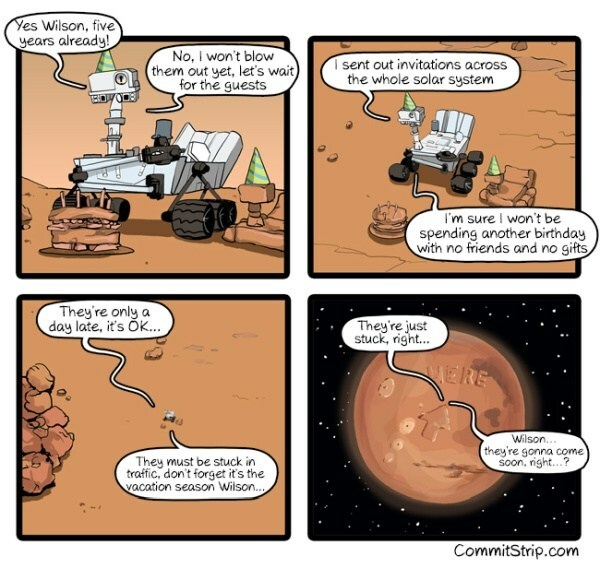 This was performed by the Curiosity Rover on Mars in what was perhaps the loneliest birthday party in the solar system. 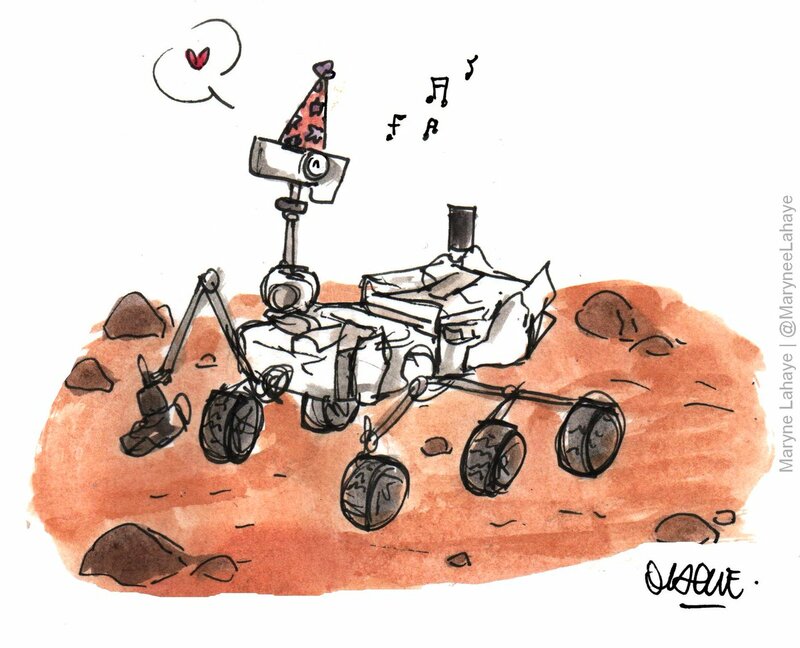 Since 2012, Curiosity plays itself the Birthday song each year on August 5 to celebrate the day it landed. Back down here on Earth, we had another milestone birthday celebration. Our very own Technical Support Specialist, Troy Ryner, celebrated "The Big 50" on Saturday. Other than Phil, I'm not sure if there's anyone else around here who can say they've been at Grace longer than Troy. 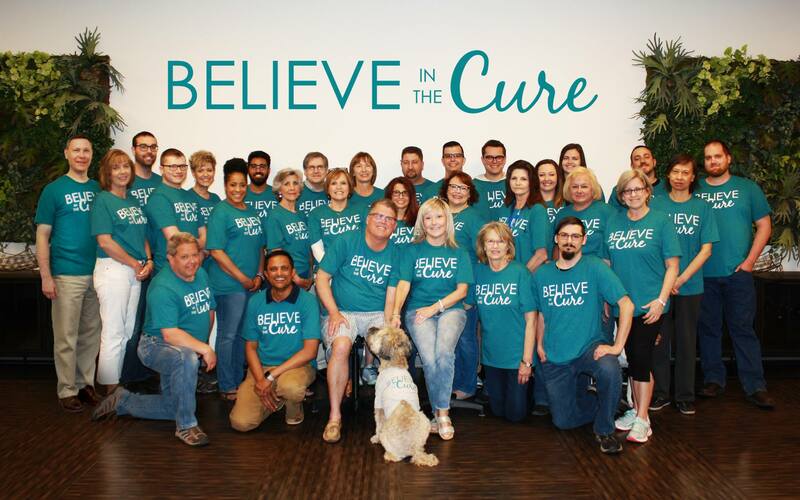 For nearly 19 years, he's seen and helped this company grow from its humble beginnings to where we are now. Happy Birthday, Troy! As our Grace Family continues to grow globally, we're looking for a highly driven individual to bridge the gap between our Western and Asia-Pacific territories. As Business Development Engineer, you will be responsible for bolstering our sales channel presence in these regions. Click below and apply on LinkedIn today!